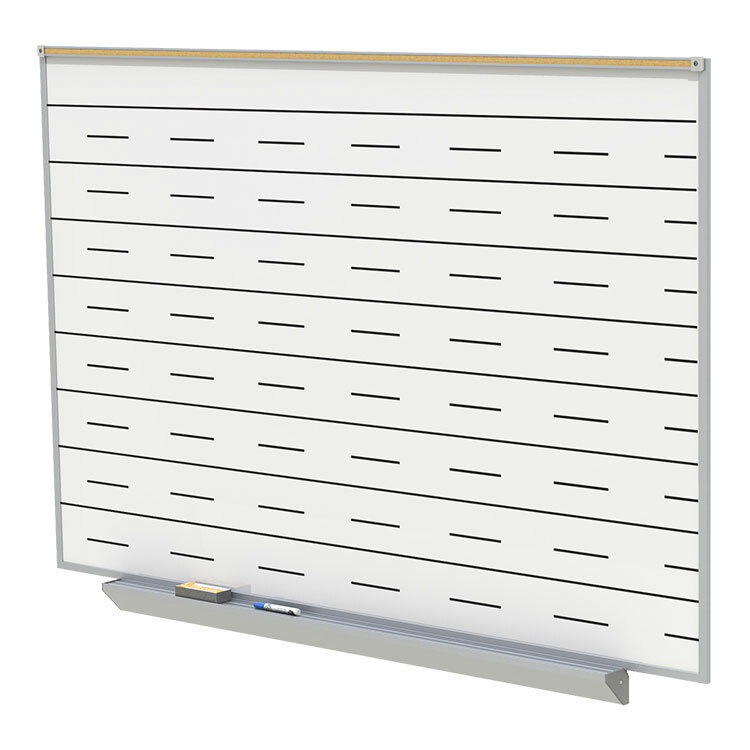 Used as a guide for writing and creativity, these whiteboards are perfect for classrooms and schools. The black graphics are printed on the writing surface and will not wear away or fade, holding a 50-year warranty. The 28-gauge porcelain magnetic surface is scratch, stain and ghost resistance meaning the surface will not wear away over time. Each board is paired with a satin aluminum frame, an accessory tray, markers and erasers. Music staff and handwriting lines are perfectly printed for use by teachers, professors, and conductors. 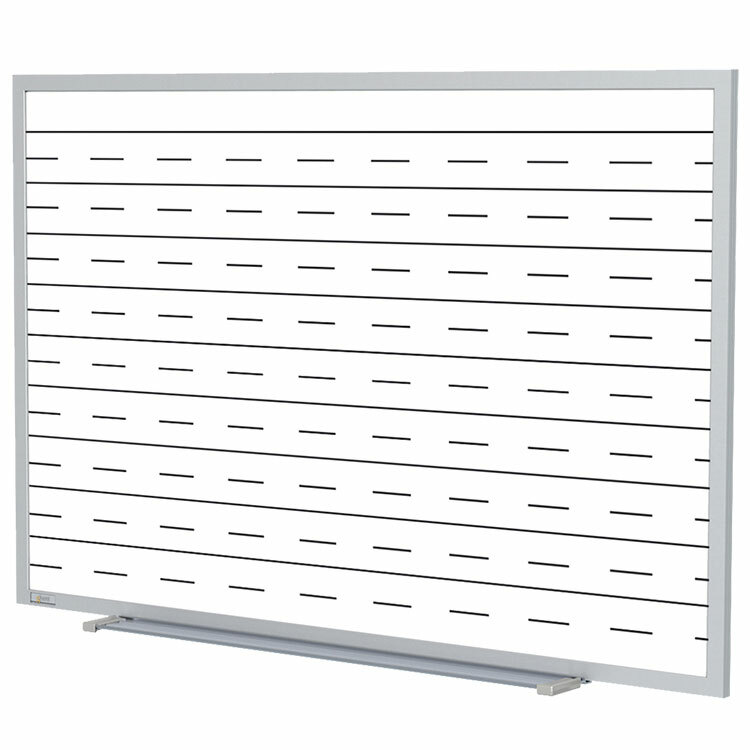 Boards are available with 1" or 2" maprails for hanging posters or bulletins. Choose between a detachable blade tray with protected ends or a heavy duty box tray. Offering the finest writing surface and unsurpassed durability, Ghent’s Porcelain Whiteboards are made even better with Music Staff or Penmanship Lines. Heavy 28-gauge porcelain-on-steel surface on 3/8" backing will accept magnetic accessories and resist is scratch, ghost and stain resistant. Paired with mitered Satin anodized aluminum framing, the printed surface and beautiful frame blend with modern interiors. The whiteboard comes with a detachable blade tray or a box tray and can be ordered with a 1” maprail. 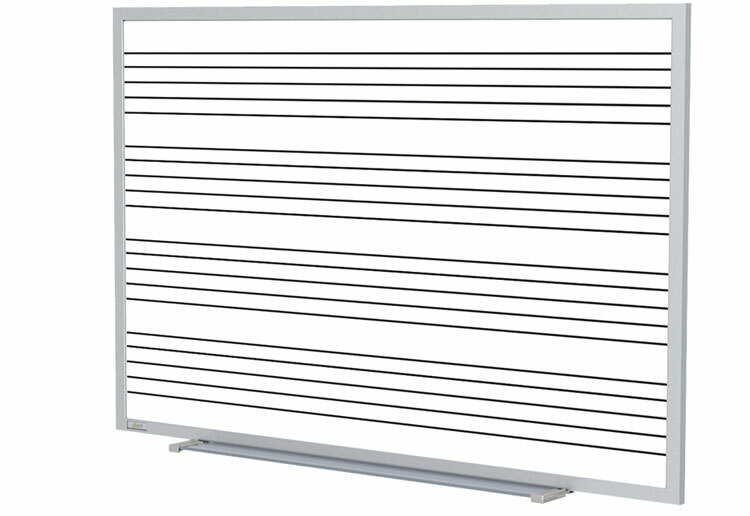 The music staff board has spacing of 1" between each line in the staff and 4" between each set. 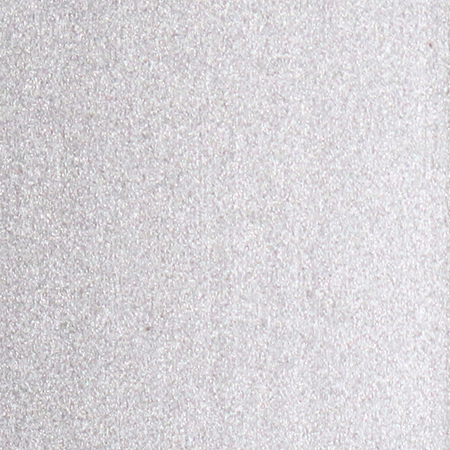 The handwriting boards have a distance of 2" between dashed and solid lines. Included are protective end caps, 4 markers and 1 eraser. Our Smart-Pak tray is detached for easier installation and reduced damage potential and is shipped to you in our worry-free packaging. 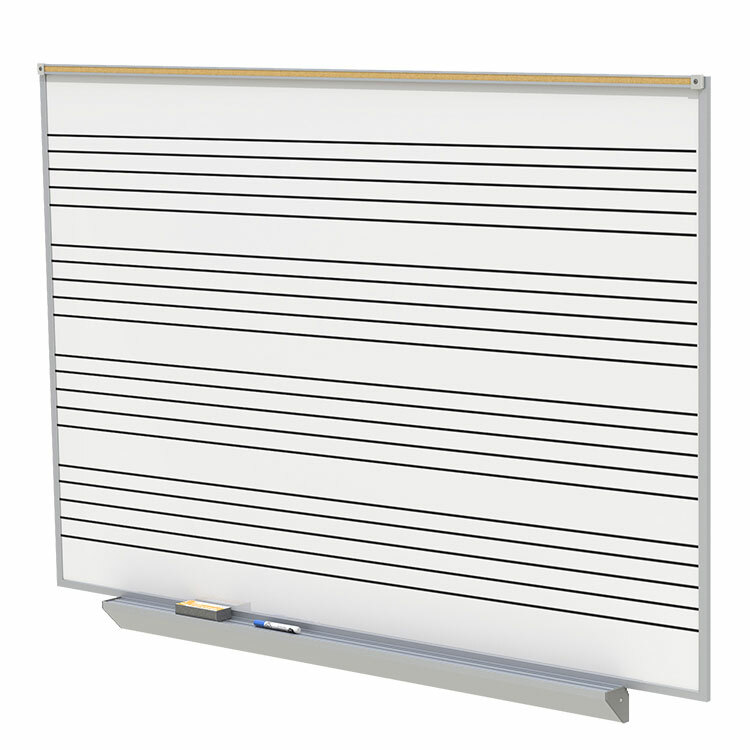 Our Porcelain Graphic Lined Whiteboards carry a 50-year warranty and are made in the USA.